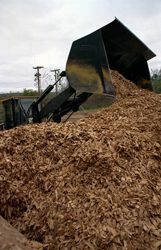 Biomass power – produced from organic waste such as wood chips, grass or stuff that would otherwise just be thrown away – got half the tax credit that wind and solar did. And, instead of the tax credit lasting ten years like the other renewable energy sectors, biomass power got five years. 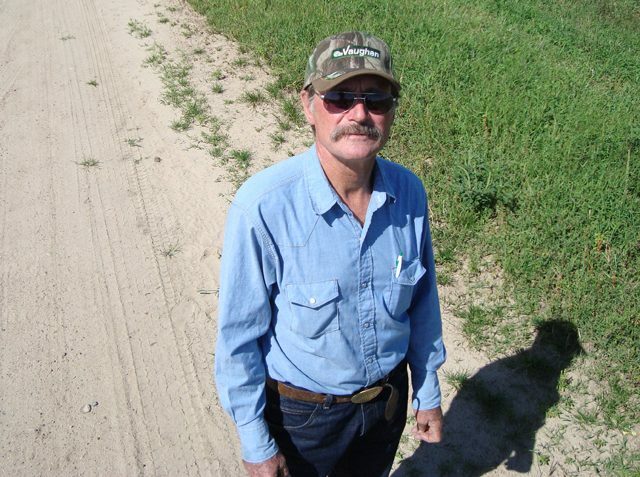 Bob Cleaves is the president of the Biomass Power Association. He says that tax credit for biomass is now gone. Cleaves says without the tax credit, some states will be at a disadvantage in meeting the federal government’s requirments for more electricity to come from renewable energy. The report was put out by the Geothermal Energy Association. They found the number of geothermal power plant projects being developed jumped by 46% compared to 2008. They say the jump was driven by federal stimulus money. And some state laws that mandate that utilities provide a certain percentage of renewable power. Karl Gawell is with the Geothermal Energy Association. He says, right now, there are specific places where these power plants work best. 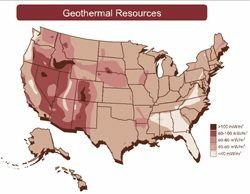 Gawell says we don’t have good technology to find new heat reserves under the Earth. And, until we invest in better exploration technology, we won’t know where to find these hot spots. Cows are gassy. They burp methane gas and their manure also emits methane. Methane is 21 times more potent than carbon dioxide. In Copenhagen, Ag Secretary Tom Vilsack promised to cut greenhouse gas emissions on farms. 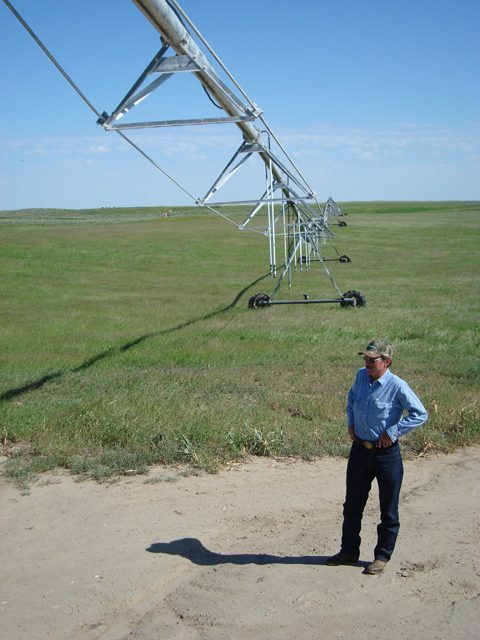 He said the government will be giving farmers more money for methane digesters. They’re machines that capture methane from manure. Katie Feeney is with the environmental group Clean Air Council. But some environmentalists say voluntary programs are not enough. They say big dairy farms should be regulated more. Starting in the New Year, all kinds of businesses will have to report their greenhouse gas emissions. 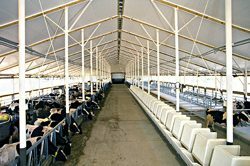 But there’s a big exception: large concentrated animal farms don’t have to. she’s waiting for the delivery of a $5,000 dollar pasteurizer. The truck arrives with a six foot round stainless steel tank. help them finally to get their creamery off the ground. 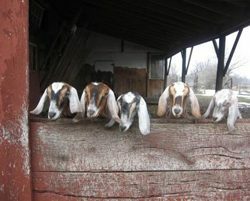 their hobby farm. They made a little cheese for the family. And they liked it. So they kept getting more and more goats. coming in. ‘Hi. We really believe in what you’re doing. time for this kind of venture. Abbe likes to think of her family as bold, rather than nuts. “I can’t think negatively about opportunity. My time is now. have already put in orders to buy their cheeses. Now all they have to do is start making it. led to a flurry of advertising. some weatherizing. So, I called up Reuven Walder at EcoBeco. to take advantage of the tax credits. including one in the attic. works with actually follow through on his recommendations. until everyone files their taxes in April. the way the stimulus package is distributing the tax credits. 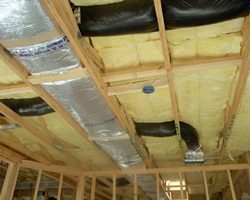 the smallest credits go to insulation and other simple steps. government – but we won’t see the money until tax season. was expecting, and that’s probably what’s giving some homeowners pause. It’s the kind of cloudy, wet day that most people spend indoors. But the cold and wet doesn’t matter as much when you’re planning to spend your day at the bottom of a Puget Sound fjord. About 75 miles from Seattle, these scuba divers are conducting volunteer surveys for REEF, an organization that monitors fish populations around the world. 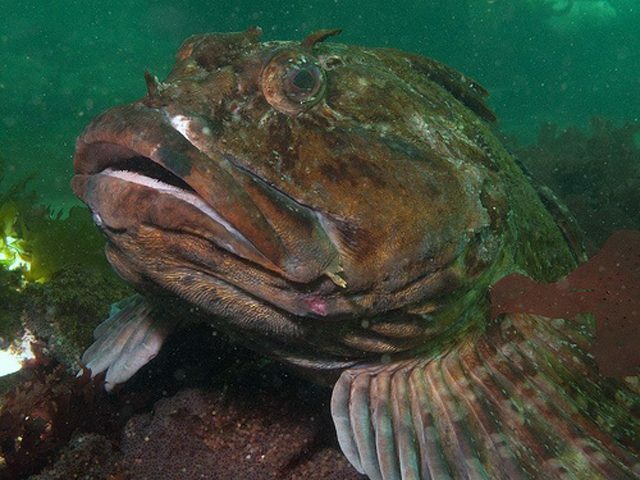 The data help researchers understand where fish live, and in what kind of numbers. It’s the kind of information governments need to understand how fishing and pollution are affecting waterways. Back on the boat, surveyor Janna Nichols has just emerged from the 48-degree water. She pulls out her survey and goes down the list marking off what she’s just seen. Identifying fish can be tricky, because the same species can have different coloration depending on its age, gender, or even time of the year. As much fun as these “citizen scientists” have, professional scientists take the data these divers collect seriously. 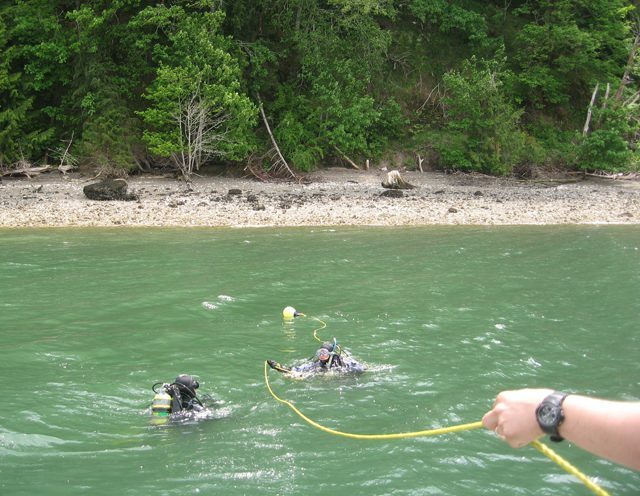 Last summer volunteer surveyor David Jennings went diving in Washington’s Olympic National Park Marine Sanctuary. He was excited to see the colorful tiger and china rockfish he’d heard were abundant at the park. But when he got there, he only saw a couple. So he looked at the past six years of REEF survey data to see how the rockfish populations had changed. Jennings took the data to the Washington State Department of Fish and Wildlife. That’s the agency that decides fishing limits. Greg Bargmann is a department fisheries biologist who’s working on next year’s catch limits for rockfish. He says even though the REEF divers aren’t as highly-trained as the state biologists, the data they collect are more current and cover a wider area. That’s because the state can’t afford to send its biologists out as often or to as many sites as the volunteers dive. 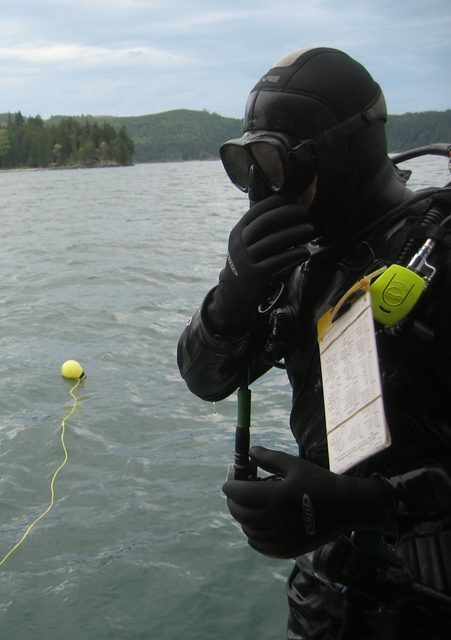 You don’t have to dive to be a citizen scientist. In Ohio, citizens track everything from salamanders to spiders. In California, tighter budgets mean more poaching – and not enough game wardens. So states are training volunteers to do more work. And across the country, the Environmental Protection Agency relies on citizens to monitor water quality in lakes and streams. 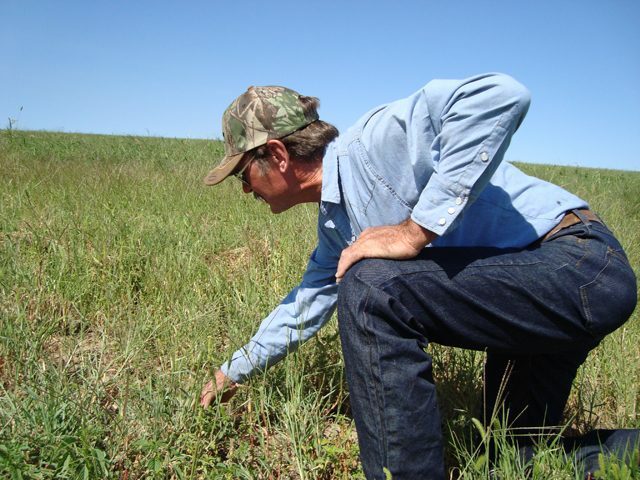 Bargmann says while governments rely on citizen scientists more during budget crunches, he sees programs like these becoming increasingly important for keeping track of the health of the environment. 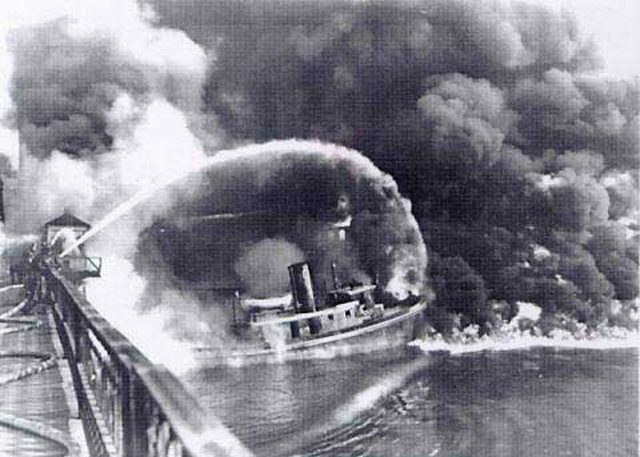 Industry does not pollute like it did in the 1960s or 70s. Today, regulators monitor most of those big factories. Tom Lyon is the Director of the Erb Institute for Global Sustainable Enterprise at the University of Michigan. Like small businesses which collectively can release a lot of toxins, and farms that use pesticides and fertilizers on millions acres. Jennifer Sass is a Scientist with the Natural Resources Defense Council. She says, under the Bush Administration, pollution monitoring of big industry was cut back. Sass says that monitoring needs to be restored and expanded to smaller sources. But many state agencies say they don’t have the resources to keep track of all those sources of pollution. a huge green jobs training program. 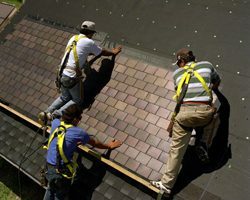 Last week, lost in the news of wildfires and state budget problems, California Governor Arnold Schwarzenegger announced the biggest state-funded green jobs training program in the nation. California is leveraging federal stimulus dollars with state money and public-private partnership matching funds. Green jobs – such as repairing hybrid and electric cars, installing solar panels and building wind turbines. Governor Schwarzenegger says this Clean Energy Workforce Training Program is where economic growth starts. Some business leaders say the green sector likely will be the only growth sector in this economy for a while.